With the TKLCD module you can write text on the module’s screen in just minutes. 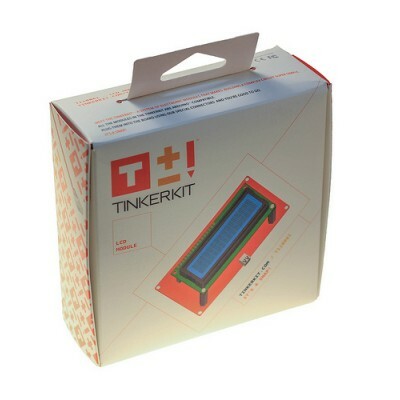 It has an LCD display on board and requires a dedicated software library that is available on the tinkerKit! website. 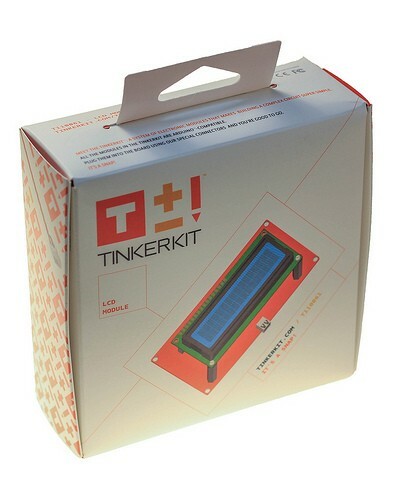 The LCD can be used like a regular module by plugging it into the TinkerKit! shield or as an independent component; it actually has a microcontroller and USB port on board that make it a fully-fledged LCD-shaped Arduino Leonardo.